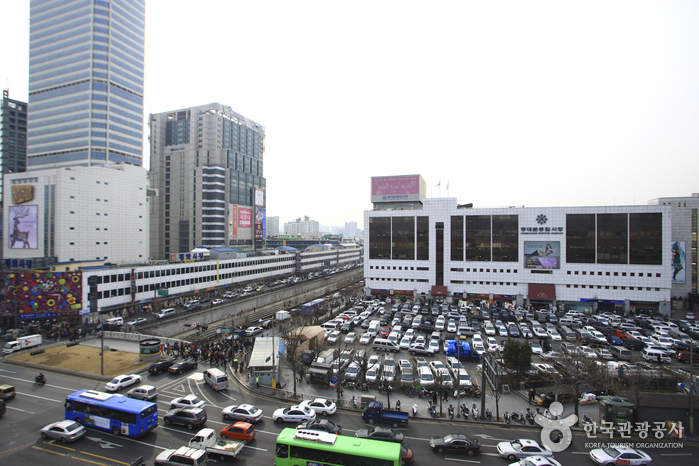 Do you want to know how to get to Incheon airport from Holiday Inn Seongbuk? There are many ways you can get to Incheon airport from Holiday Inn Seongbuk such as public transportation (bus, subway / metro), taxi and Blacklink limo/transfer/shuttle service. Don't sweat outside waiting for other transportation with your luggage. Make a round trip reservation with Blacklink as you plan for your trip. It is easy, convenient and available 24/7. Then, the assigned Blacklink driver will greet you at the arrival and will drive you to the Holiday Inn Seongbuk. You can use Blacklink for not only hotel but also Gimpo Airport (GMP), Myeongdong, Jongno-gu, guesthouse, resort, airbnb, lodging and anywhere you want to go in Korea. Check out Blacklink customer review posted below. Holiday Inn Seongbuk provides comfortable 4-star accommodation in Seoul. It has a spa and wellness centre, as well as free Wi-Fi, a coffee bar and a 24-hour reception. Holiday Inn Seongbuk offers air conditioned rooms with movies-on-demand and a mini bar. Hot drinks can be made with coffee and tea supplies. Those staying at Holiday Inn Seongbuk can sit down to a unique dining experience at the on-site restaurant, ideally located for those who want to stay nearby when looking to sit down to a meal. Each evening, guests can relax in the cosy lounge bar. A choice of dining options can also be found nearby. 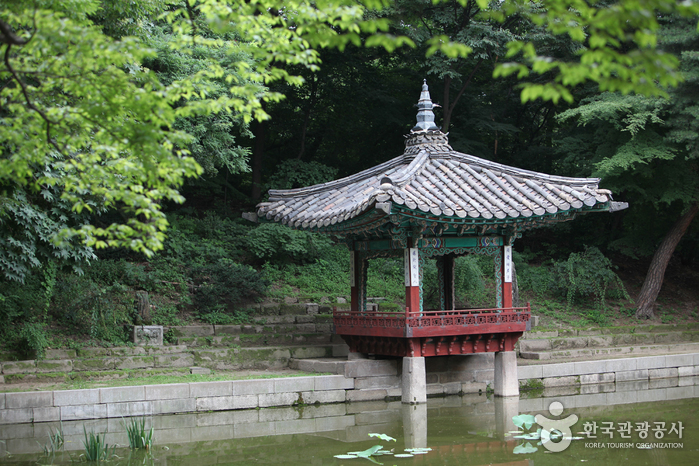 The hotel is within walking distance of Korea Univ. Subway Station (Line 6), connecting guests with the surrounding area. 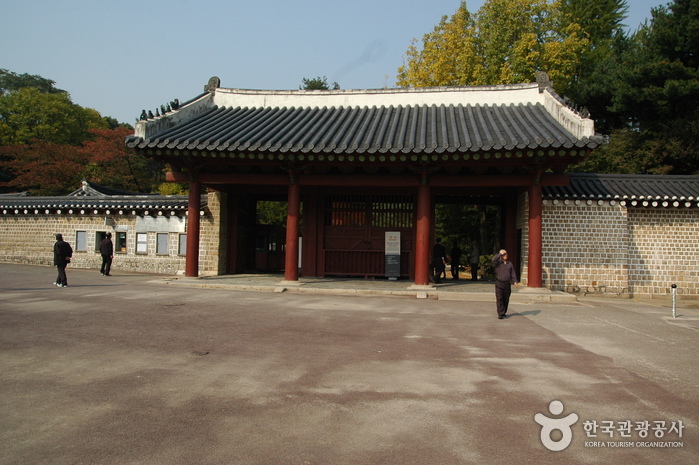 Royal Tombs of the Joseon Dynasty, Gwanghwamun Plaza and Gyeongbokgung Palace are close by. The chef of Samcheonggak Korean restaurant religiously insists on maintaining the authentic taste of Korean cuisine and culture, combining passion and 30 years of cooking experience to present diners with the genuine taste of Korea. Traditional Korean dishes presented with Korean-style service ensure visitors a cultural experience as well as a satisfying meal. 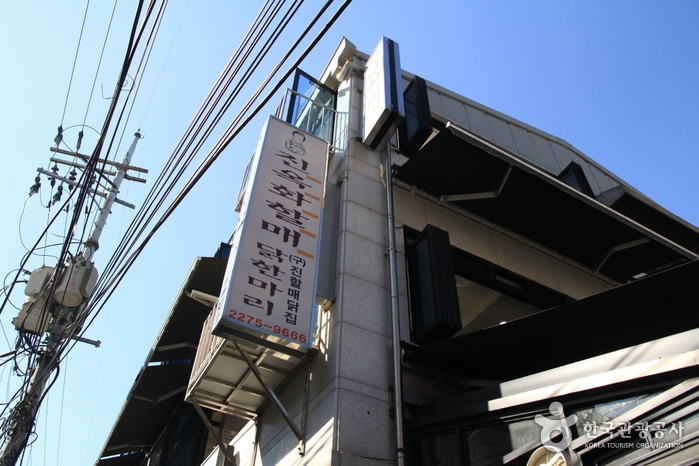 The Samcheonggak (삼청각) Korean restaurant is located on the first floor of Ilhwadang and offers a scenic view of the mountains. For special occasions, book one of the five private rooms and celebrate with a Korean meal set full of flavor and tradition.